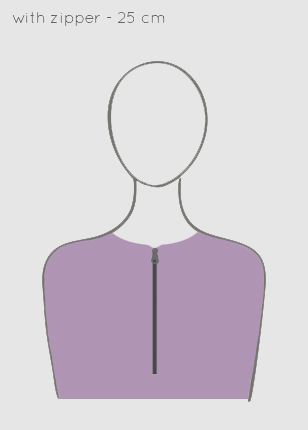 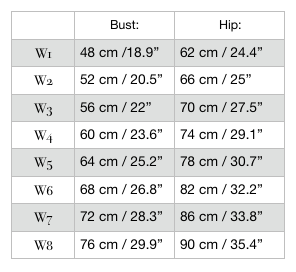 Please note that the measurements is the size abaya laying flat, one side, not circumference or your body measurements. 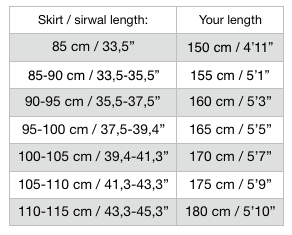 We highly recommend that you measure yourself and consider the sizes in order to get the best fit in sha Allah. Did you like your abaya of the previous sizes we used before? 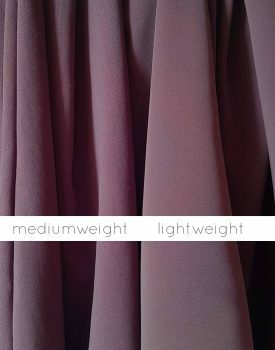 Dont worry, they are very similar to the new sizes, only little wider hips: For S pick W2, for M pick W3, for L pick W4 and for XL pick W5 in sha Allah. Have in mind that sizes W1, W7 and W8, as well as lengths 125 cm, 130 cm and 155 cm are considered custom made and therefore is non returnable.